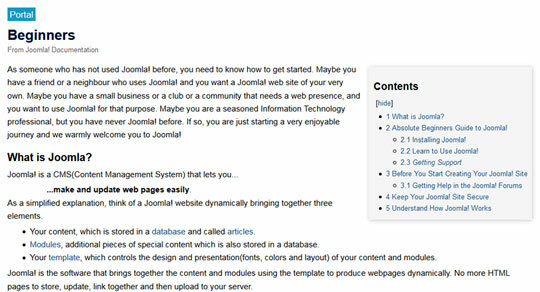 You are here: Home > Tutorials > Joomla > How to Build a Site Using Joomla – The Best Learning Guides – Look for Them Here! 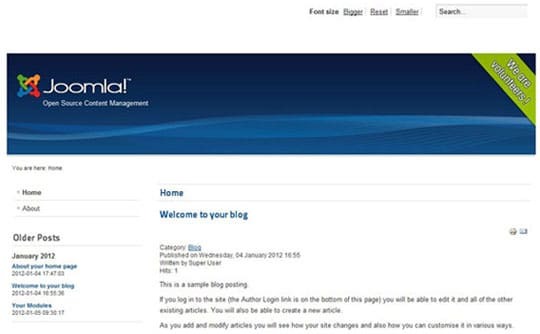 Going to create a website using Joomla? You’ve got to the right place. The goal of this blog post is to tell you more about the CMS and supply you with best guides on the topic. We hope that they will be really helpful for creating a modern, good-looking website with your own hands. First of all, Joomla is an open source content management system available for everyone for free. It enables developers build web sites and awesome online applications. What makes Joomla so popular? The list is rather long, and we won’t enumerate all Joomla advantages, but some of them are simply impossible not to mention. 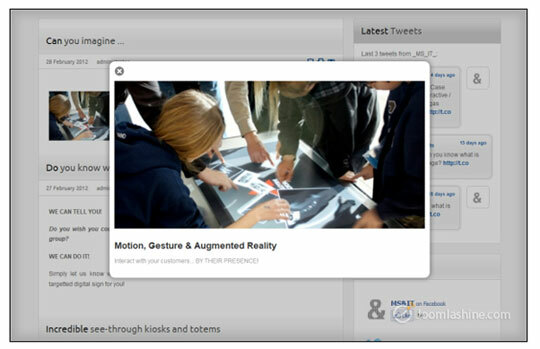 The CMS keeps track of every piece of content on your web site. Requires almost no technical skill or knowledge to manage. Web developers can quickly build sites for their clients. 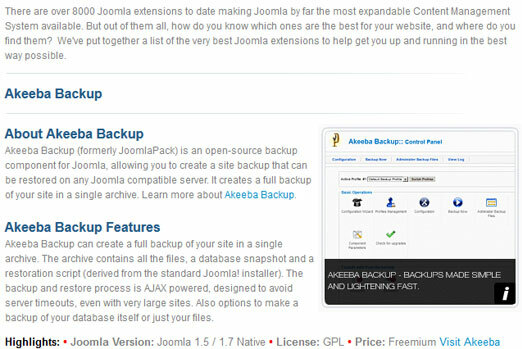 Joomla is designed to be easy to install and set up even if you’re not an advanced user. Joomla community of friendly users and talented developers still continues to grow. Joomla’s powerful application framework makes it easy for developers to create sophisticated, advanced add-ons that limitlessly extend the power of Joomla. What is Joomla suitable for? Actually, Joomla powers websites of all sizes and configurations all over the world. Here are just some possible examples. Do you feel like having a Joomla test drive? It’s just like in auto salons when you hesitating between buying a car from this or that manufacturer. We advise you to start from online demo. Have a closer look at CMS, find out all its advantages yourself, and discover how simple and user-friendly it is. Below you will find the best guides on how to develop a Joomla website yourself. We are sure that everything is possible if you are able to believe in your aim. We wish you the best of luck! This is a good absolute beginners’ guide to the wonderful world of Joomla. 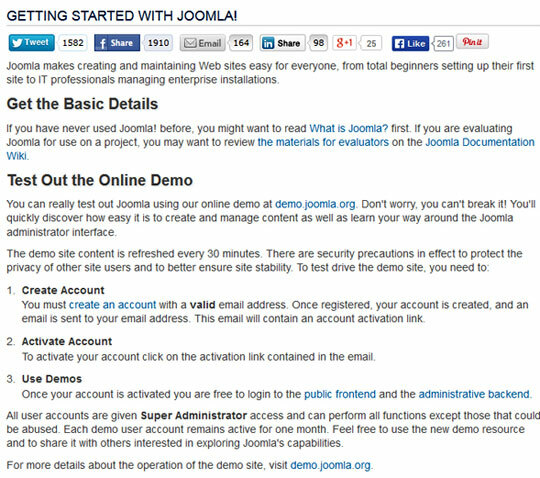 This page will tell you how to make a quick start with Joomla. 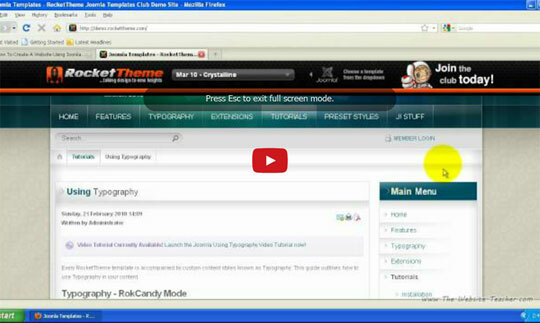 This is a group of tutorials that teach the basic skills you need in order to create a simple Joomla site. Viewing them you will understand the Joomla 3 structure and the way the application works. The guides are focused on the fundamental knowledge that is really essential for site creation. 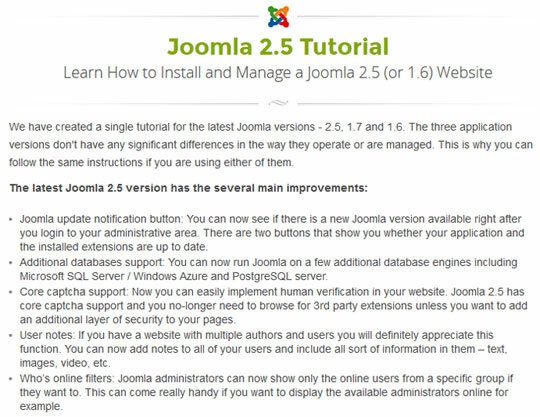 This is a single tutorial for Joomla versions – 2.5, 1.7 and 1.6. They don’t have any significant differences in the way they operate or are managed. That’s why you can follow the same instructions if you are using either of them. Would you like to receive a feedback from your visitors? 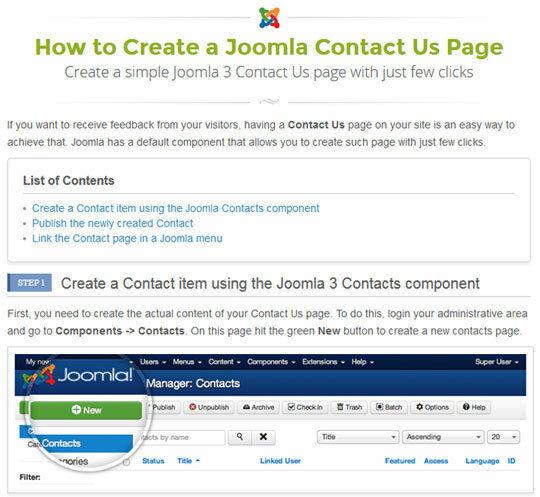 Joomla has a default component that allows you to create a Contact us page with just few clicks. 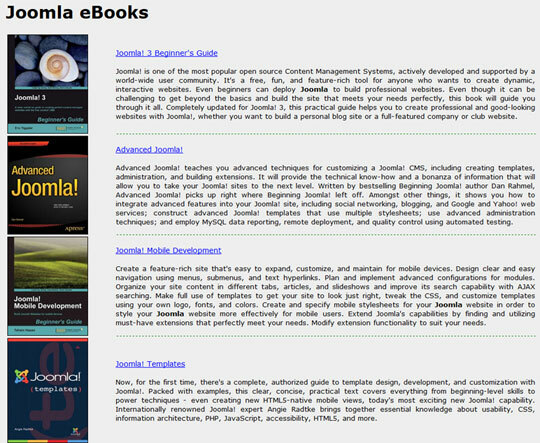 Here you will find a list of eBooks on Joomla, dwelling on questions connected with CMS from A to Z. Getting a basic Joomla website up and running on an XAMPP local host server (one that runs on your PC) isn’t as difficult as it seems. The author of this article will walk you through the main steps. 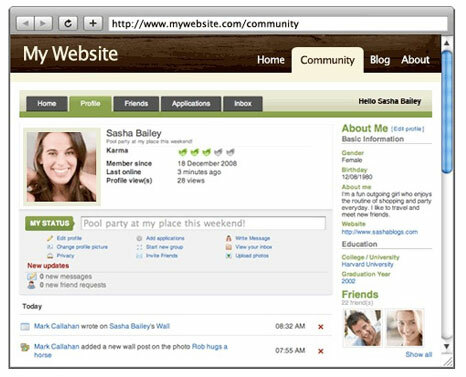 Start building your business website with Joomla 2.5 – Why not? 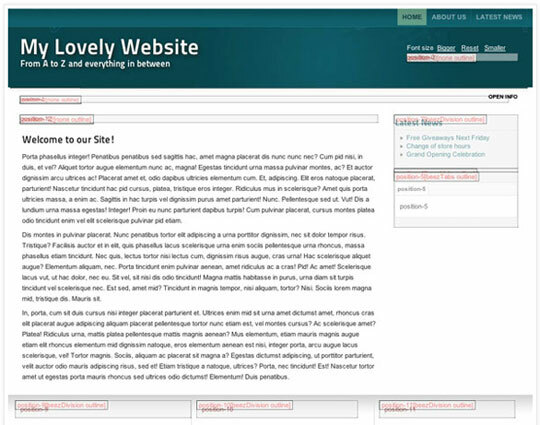 Here you can read many tips to set up a basic, good business website on the Joomla platform, Joomla 2.5 in particular. This entry will tell you about Joomla configuration settings, content publishing, how to design and customize your site and many other helpful things. 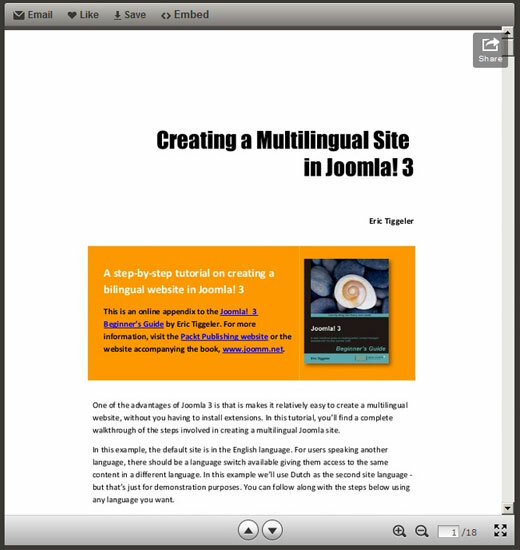 This is a 17 page walkthrough of all steps involved in creation a multilingual site in Joomla 3. If you prefer video lessons, than, this concise, comprehensive tutorials are the best way to learn how to build Joomla sites. With these easy-to-follow video courses you will master Joomla, Drupal and WordPress, learn how to backup and protect your site, apply the tricks and tools the pro’s use, drive more traffic to your site(s), study SEO and conversion optimization, powerful Joomla extensions update, maintenance and improvement of your site. Please read through this page and watch the provided video. You will get to know how to create your website using Joomla. 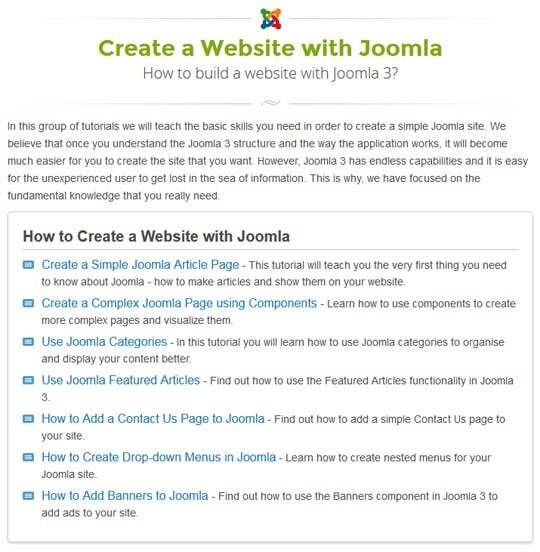 This tutorial will help you set up your Joomla website from scratch. The author will walk you through 4 easy-to-follow steps. 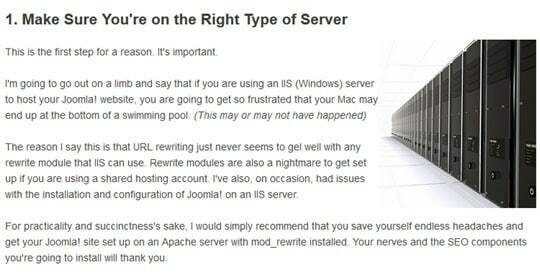 Learn Joomla! This video course will teach you how to build sophisticated websites faster than you ever expected. There are over 8000 Joomla extensions making CMS the most expandable one available on the net. Here the best of them are put together in order not to confuse you and make your website up and running in the best way possible. 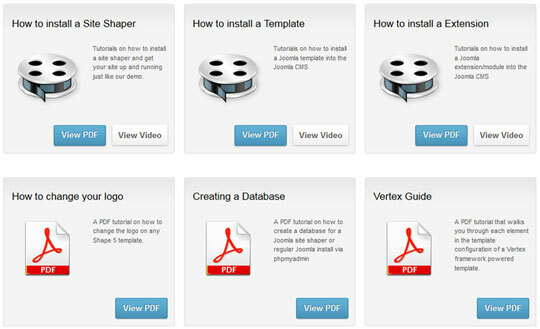 Here is a collection of Joomla tutorials that will help you get started without extra efforts. This substantial tutorial will share with you the exact guidelines to make sure that your websites compete admirably in the rankings. Whether you want to create your first Joomla website from scratch or create a Joomla template, Joomla tutorials from lynda.com can help you master this popular open-source CMS. Learn how to use Joomla with responsive design, dynamic functionality, and access control lists. This is an updated version of video tutorial, showing how to build a complete Joomla 3 website, step-by-step. No steps skipped. If you want to learn Joomla fast, here is the right place to do that. The authors of this website’s content, state that they have created the best Joomla learning guides available. Just check the information. This article is written by Helga Moreno. She is a learning junkie, requiring a new dose of fresh information every day. She is always keeping her notepad at hand in order not to miss a single thrilling event happening in cyberspace. She diligently puts down all her thought in order to share the most interesting of them with web community in general and TemplateMonster’s readers in particular. Thank You .. Really great links posted.